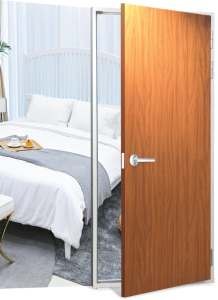 DoorTech offer a state of art design and innovation that combine elegant and safety together. Like no other with advanced technology. DoorTech offer the durable door with a touch of nature to ensure the highest satisfaction and safety to our customer. 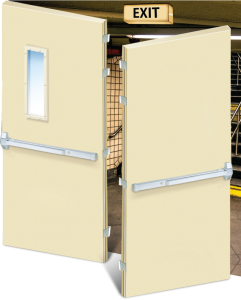 With a variety of models and designs, DoorTech is suited with all door applications usage. DoorTech sheet is made of high quality Galvanized coated steel with printed pattern and protective film. Sheet patterns are being printed on the steel surface to ensure the durability of the pattern, unlike laminated film that can peeled off easily.